Cyprien Gaillard and Mario Garcia Torres represent a new generation of artists who examine the remains and ruins of artistic and architectural interventions of the recent past. 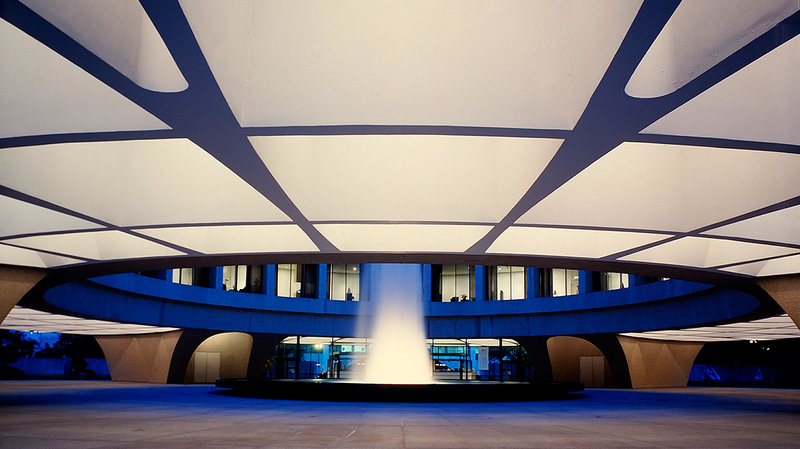 Their works is presented together in the Hirshhorn’s newest Directions show. Exhibition curator Kristen Hileman, of the Baltimore Museum of Art, joins them in this discussion of their recent and upcoming projects.